I recieved the First Announcment for Velo-City 2011 in Sevilla today. I particularly like the statistics they highlight so proudly - and rightly so. 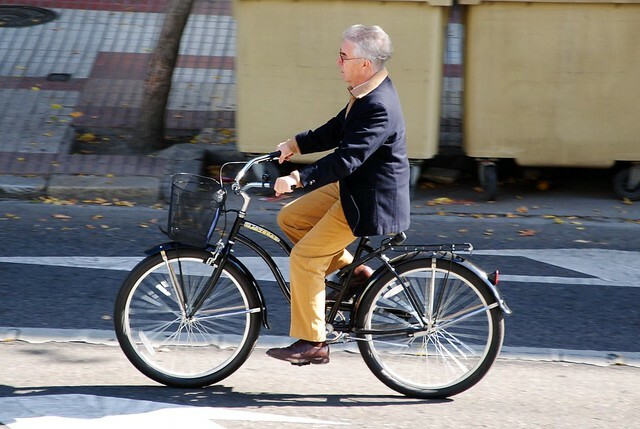 Therefore, Seville has become an example to those cities worldwide that did not have an established "bike as a means of transportation" culture, proving that a rapid and efficient transformation is feasible. We are looking forward to welcoming you in Seville. You can check the first announcement by clicking on the following link.